Advantech, a leader in global intelligent systems (stock symbol: 2395), is participating at the electronica exhibition in Munich this week (13-16 November). Located in Hall B5, Stand 211, the company is showcasing its embedded IoT solutions and services designed to suit a range of industry sectors, including manufacturing, transportation, healthcare, energy and smart building. AM3352 Cortex-A8 processor. The device offers two gigabit Ethernet ports, six serial ports, four. Edge helps system integrators solve the problem of collecting and combining data from multiple building systems on a common platform. In addition, visitors can see how using MIIMETIQ’s flexible API – and integrating the collected data with the building management system or cloud-based analytics – can facilitate preventative maintenance. 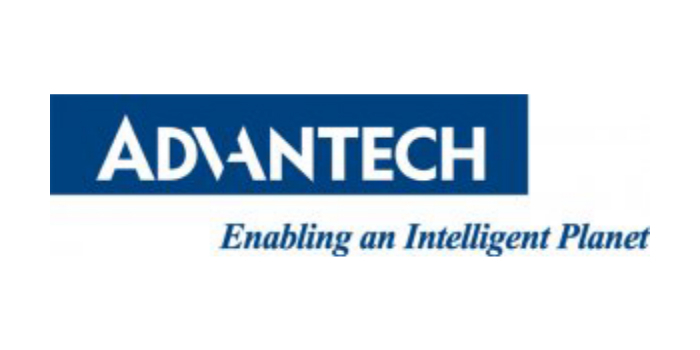 Advantech, an established leader in the industrial IoT space, works as an innovation partner with its customers to help enable an intelligent planet. Visitors to electronica can discover all this for themselves, simply by visiting the Advantech booth in Hall B5.211.